over this little girl! i just want to keep her. 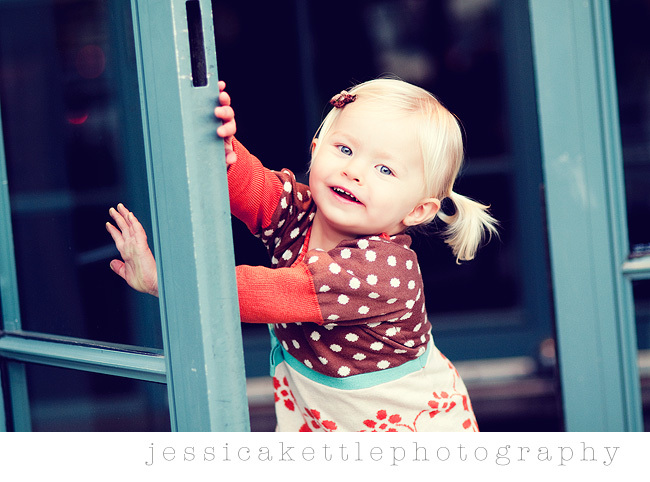 i had the best time during her session and loved focusing all my attention on one little person! i need more of these in my life. it's killing me to step away from the computer right now, i want to pour over every image. sigh. here's a little sneak peek to tide you over! oh super cute! looove them! She's precious! 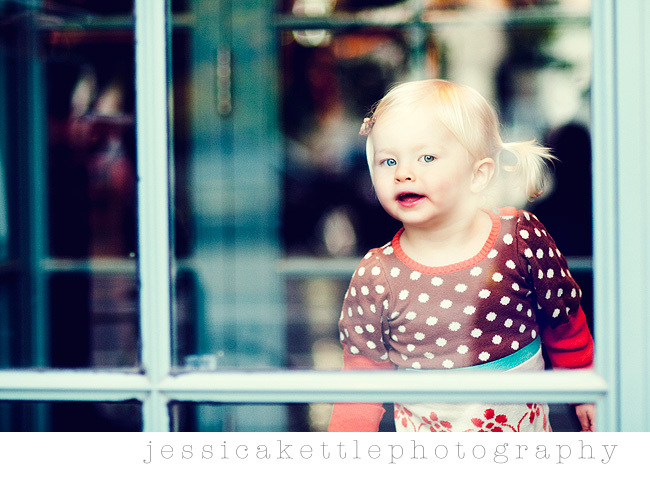 I love all of the colors and how she's looking through the window!! This is my friends daughter, Madeline! I am a faithful blog stalker of yours (LOVE, LOVE, LOVE your work) and since she lives in SLC, I told her to contact you. I am so glad she did. These turned out great and I can't wait to see more! 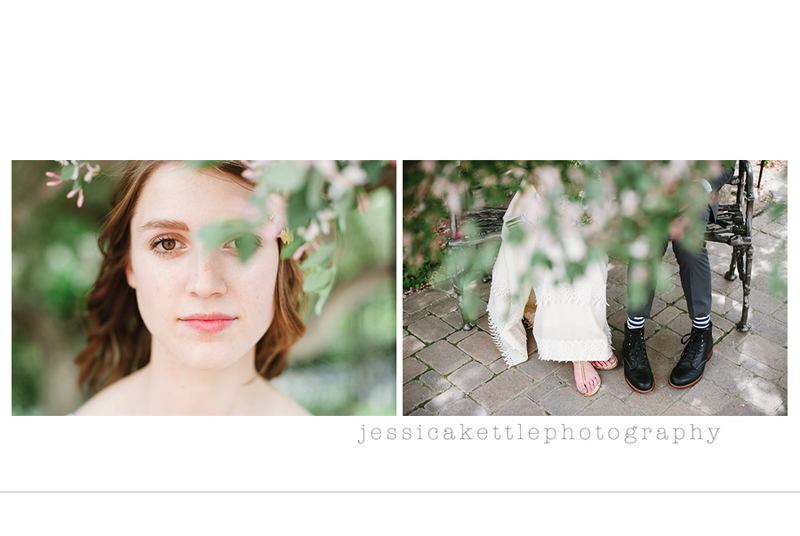 Make sure to let us know next time you are in Seattle so we can book a session with you! Oh I want to have her!!!!!!!!!! She is darling! Her outfit seems to be absolutely perfect for this shoot - it's adorble. oh what a cutie! I love her outfit!! what a cute little girl, and looks like you did her justice! Love them! These are beautiful. I love your PP! LOVED meeting you (like meeting a celeb) Love your work and this little girl is adorable! She is adorable! Love these so much! Hey, can you email me some info on your mentoring sessions? she is SO adorable! ANd I LOVE her outfit! Great job jess! i can see why you are loving these! she is adorable and you did a great job! as usual!! can you PLEASE find out where her dress is from and email me? i must have it or something similar for my little emily jane!! it is too cute!